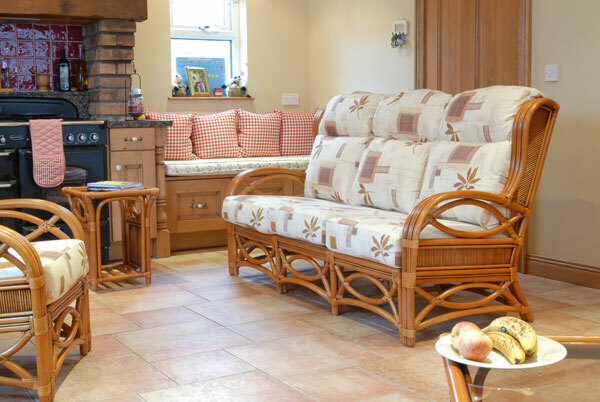 Welcome to The Cane Centre Newry. 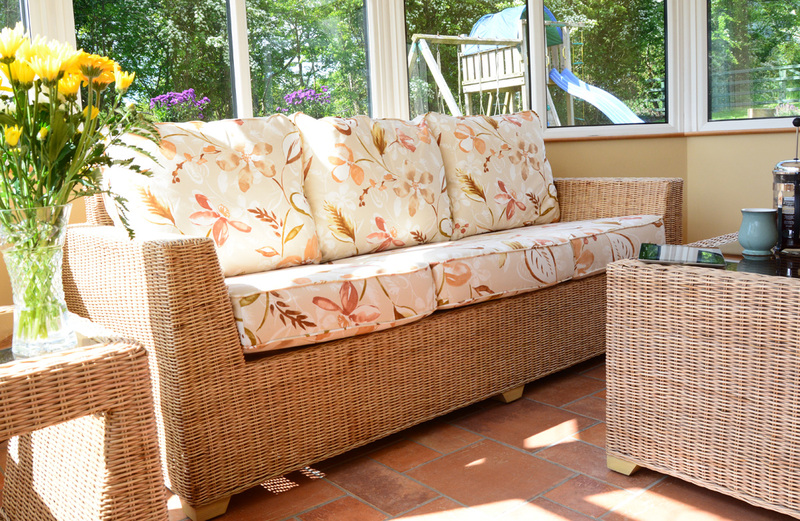 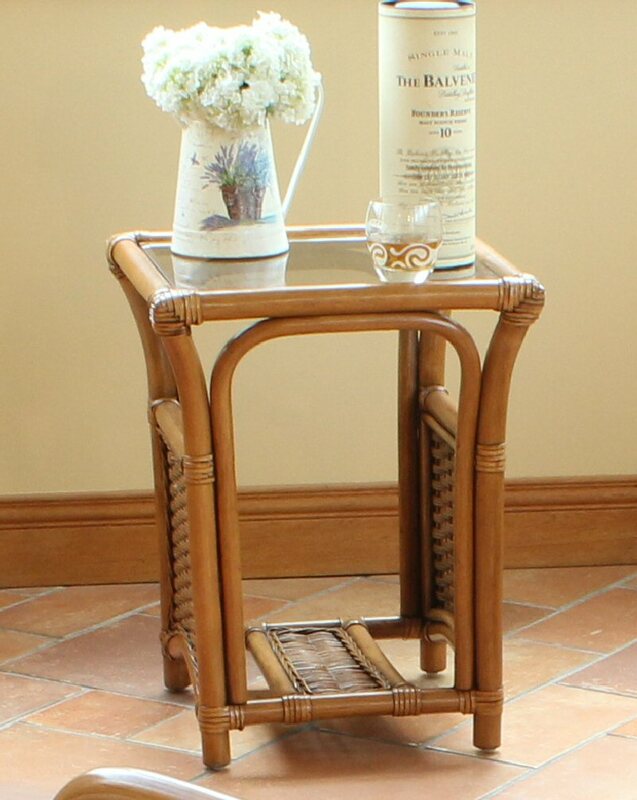 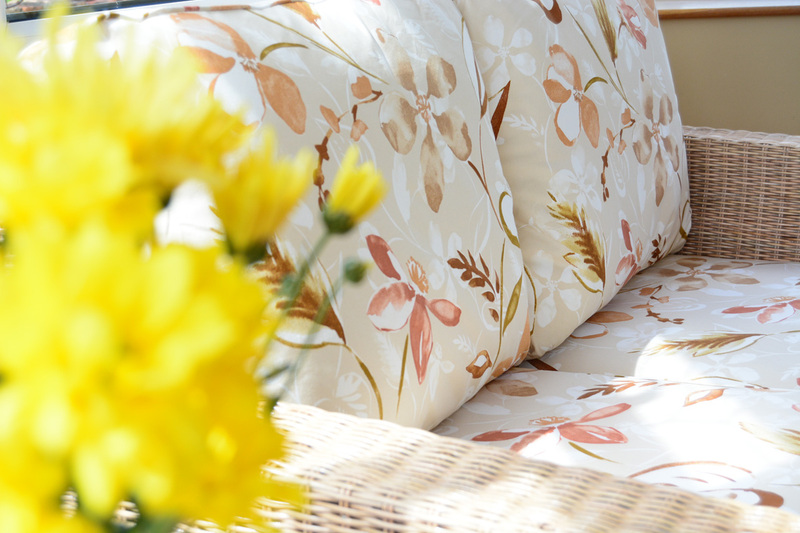 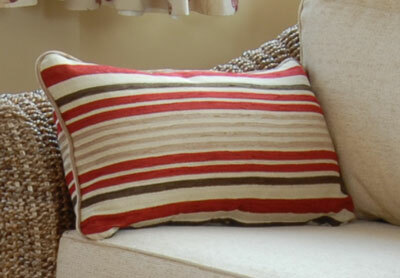 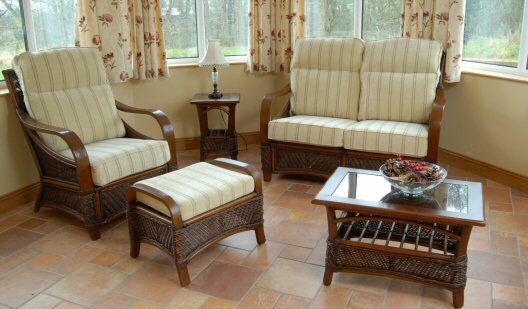 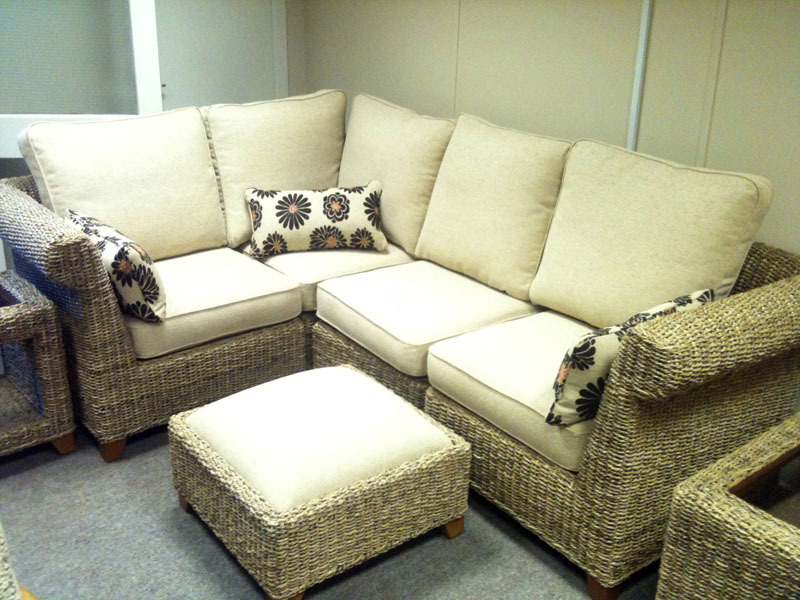 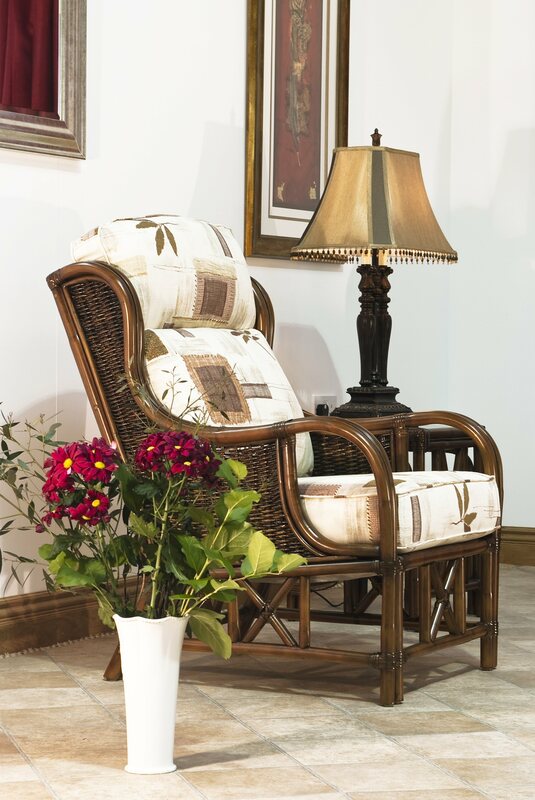 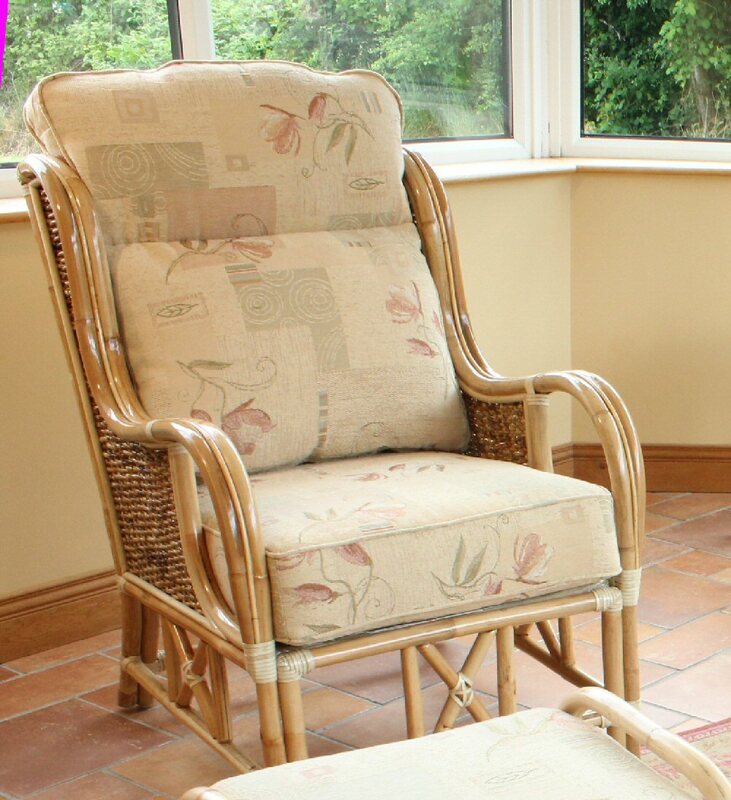 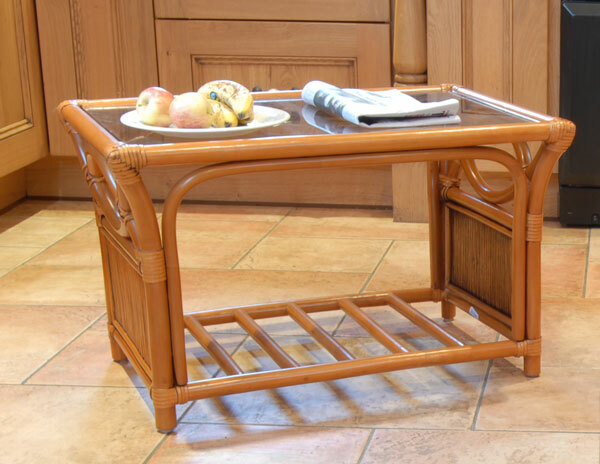 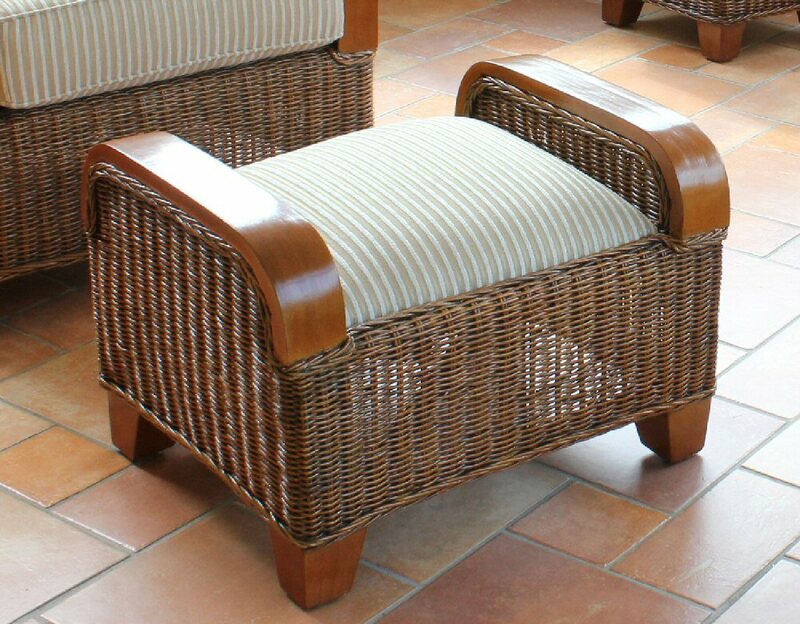 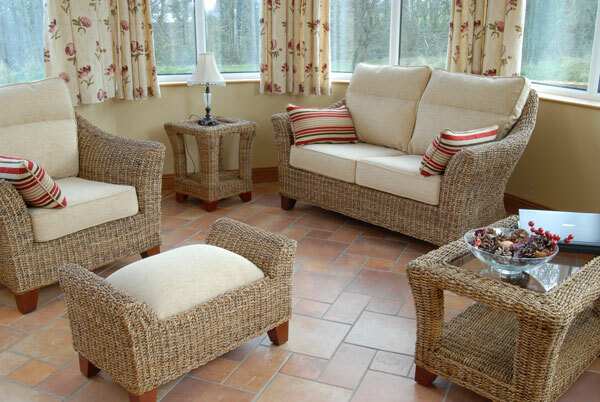 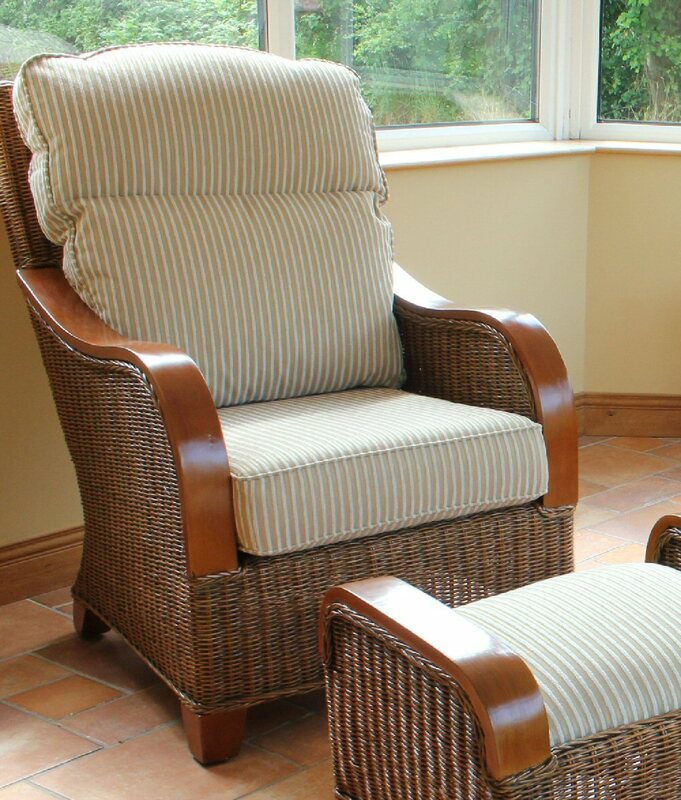 The the best choice of quality cane and conservatory furniture in Northern Ireland or Ireland. 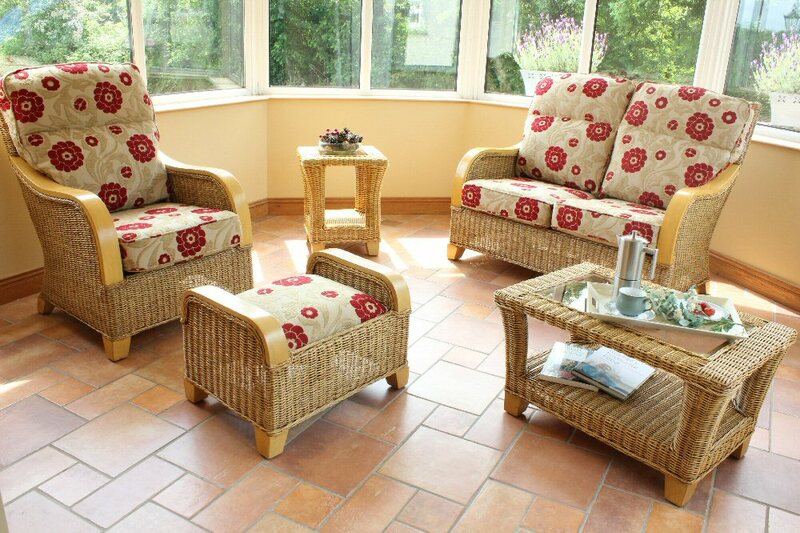 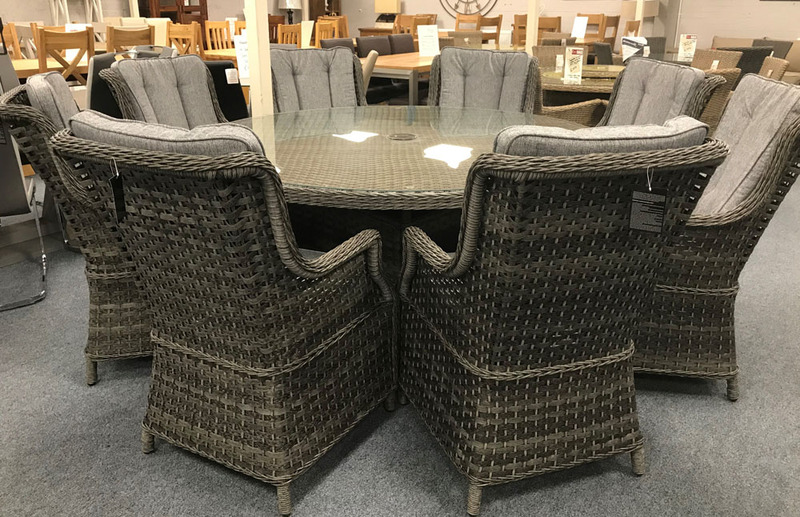 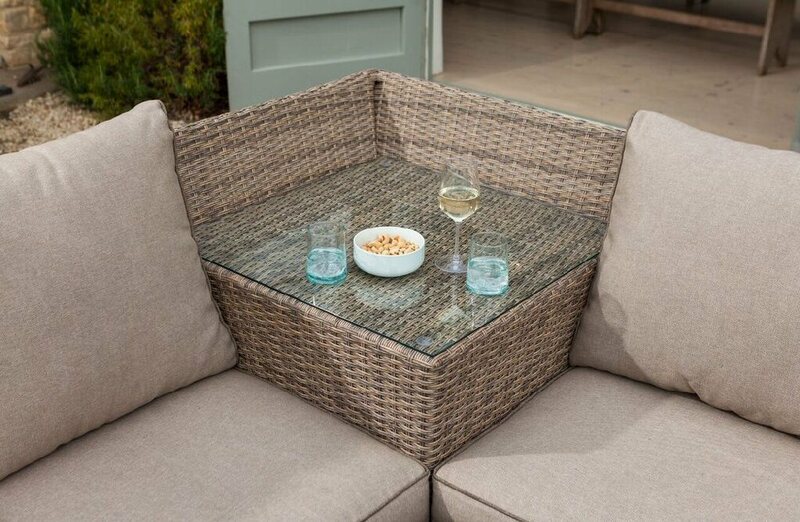 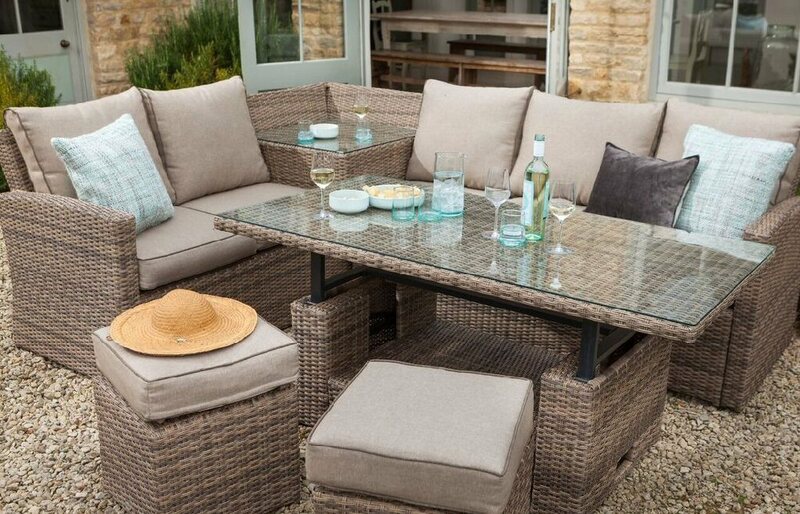 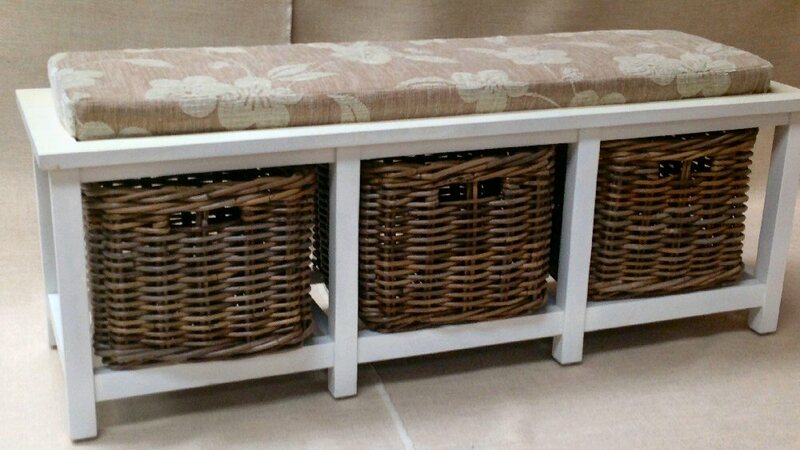 For the best selection in Outdoor wicker furniture and Outdoor Rattan Furniture.Just one mile off the new Motorway around Newry Co Down. 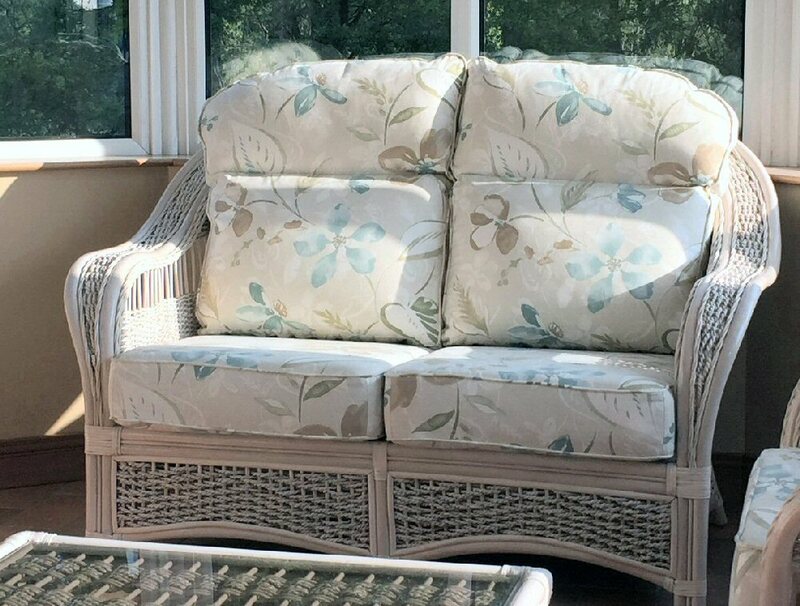 Easy to get to , easy to deal with.